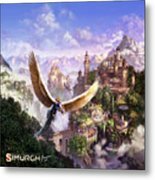 Simurgh is a painting by Odysseas Stamoglou which was uploaded on August 9th, 2016. Cover art for board game Simurgh by NSKN games. The dragon riders fly above the city to explore new lands. 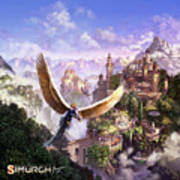 Cover art for board game "Simurgh" by NSKN games. 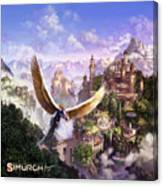 The dragon riders fly above the city to explore new lands. There are no comments for Simurgh. Click here to post the first comment.